Brad had a storied high school career but defines himself by what it took to gain those successes. He graduated Class Valedictorian, was President of the National Honor Society and scored in the 99th percentile on the ACT. As captain of his high school football team, Brad led his team to the 3A State Championship and earned 1st Team All-State honors. But he humbly believes “Actions truly speak louder than words. I’m not a natural athlete but I think I showed my team the correlation between hard work and success.” He also inspired his team to give back to their community by founding a reading program pairing football players with elementary school students. Brad continues to play football for MIT as the team’s dual focus on academics and athletics mirrors his own. He has already broken MIT’s school record for offense. 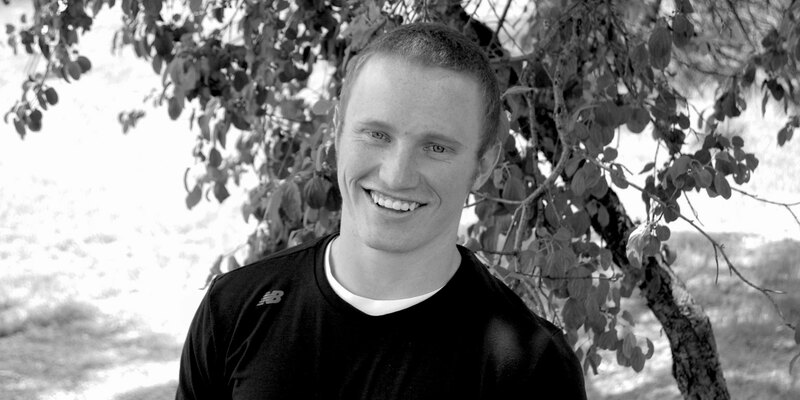 A Computer Science major, Brad interned with Denver-based startup UsingMiles.com. Brad explains his drive through two people: his father whose severe medical problems, bills and care have helped Brad set priorities, and an elementary school boy with cancer Brad mentored throughout high school who Brad describes as one of the strongest people he’s met.